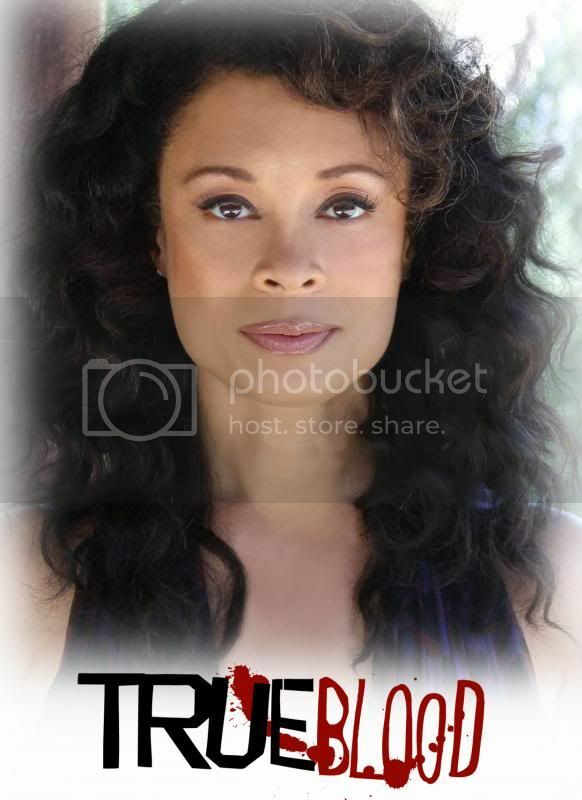 Award-winning star of stage and screen, Valarie Pettiford, is joining the cast of HBO’s top-rated Sunday night drama, True Blood, in a recurring role for their sixth season. She will appear in a two-episode arc starting in Episode 7: “World Without End,” which is scheduled to air on July 28, 2013. From the Broadway stage to independent short films, from blockbusters to music video cameos, this Fosse-trained dancer’s work draws attention. Valarie has a long list of accolades, including a Tony Award nomination, NAACP Awards nominations and Best Actress honors for the festival short ‘The Response.’ Valarie’s resume boasts national tours (Dancin’, Show Boat), hit sitcoms (Half and Half, House of Payne) and big-budget studio films (Stomp the Yard, Jumping the Broom). Her second album, Velvet Sky, a collection of original lullabies, was released last fall. Additionally, she has been sanctioned by the Fosse/Verdon estate to reconstruct the maestro’s choreography for a new generation of dancers in master classes in New York City. She is teaching with fellow Fosse-alum Lloyd Culbreath.